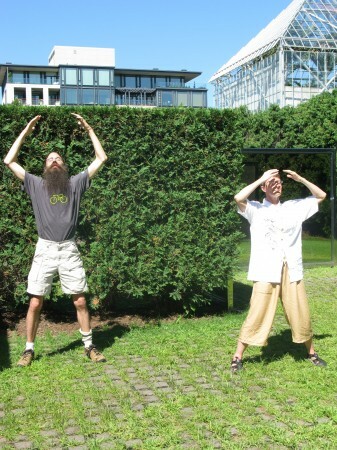 What started out as an innocent comment from her niece, “You should do Chai Tea like Aunt Jean” sparked Jean Jentz’s imaginative Open Field activity title: Tai Chi (or Chai Tea?). Tai Chi (or Chai Tea?) takes place weekly under the dappled shade of the trees beneath Pierre Huyghe’s Wind Chime (After “Dream”) from 1997/2009 in the Sculpture Garden. Jentz believes that everyone can practice Tai Chi and her style, Tai Chi Easy, is particularly accessible to the elderly and the young because it can be done anywhere with minimal instruction. 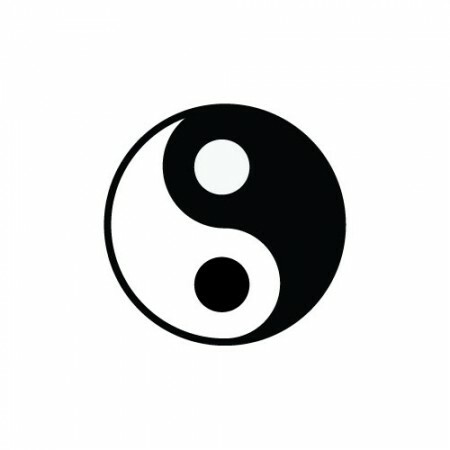 Tai Chi Easy encourages focused balance and slow movements without accessories or special gear. 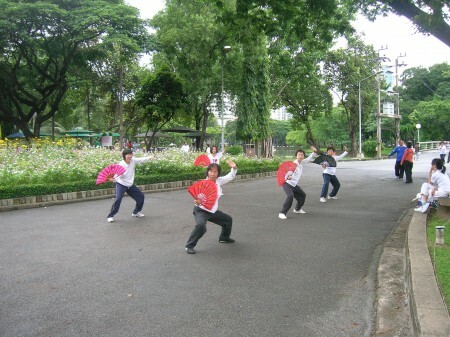 Tai Chi in Bangkok. Photo courtesy of Jean Jentz. During a trip to Bangkok last year, Jentz— a Minneapolis-based Tai Chi teacher and physical therapist who has spent time with Walker tours— was struck by local Tai Chi practitioners. There, practitioners would gather in the parks for meditative early morning community performance. While Jentz forgoes fans (see image), you can still expect the joy of synchronized movement today from 1-2pm for her last Open Field session.